(Novels That Will Release as Movies This Year) Entertainment is something that we all enjoy. And it has different meanings for different people. What comes to your mind when you think of novels? What do you think they are to you? They are your best friend, best time pass. Sometimes they mean a lot more than just books and entertainment. And for some their life revolves around them. Many love and enjoy reading them. Whereas, movies, on the other hand, give pictures and faces to our imagination they make a lot of things come real. Things which do not actually exist in real life. They have music and are a lot more entertaining. There are many people who do not follow reading cause it consumes time and everyone is not patient enough. These people love watching movies. But there are few people who like both reading novels and watching movies. As it paints their imagination and for them, their characters come alive. It makes things more interesting for them. So, here is a list of novels that will release as movies this year! The first one on our list of novels that will release as movies this year is, My cousin Rachel. This book by Daphne Du Maurine was published in 1951. The story revolves around Philip and his weird and mysterious cousin, Rachel. She is the main suspect for all the murders happening in the family. It is a mystery-romance, set primarily on a large estate in Cornwall. This novel released as a movie on 14th July 2017 all over the world. The movie stars Sam Claflin and Rachel Weisz. This book is written by Stephen King. The movie based on this book is set to release on 4 August 2017. Matthew McConaughey and Idris Elbaew are the lead actors. Based on the series Magnum Opus gunslinger Rolland. It follows the Duchess and in search of a dark tower in the magical world. The last Gunslinger is locked in an eternal battle with Walter O’Dim. The Gunslinger must prevent the Man in Black from toppling the Dark Tower, the key that holds the universe together. An engaged woman and a busy surgeon take a charter plane to get home. The flight is delayed and they have no other means to reach home. It is the story of their survival after their charter plane crashes. American writer Charles Martin is the writer of the novel and it was originally published on 1st June 2010. The movie will release on 30 October 2017 and the cast includes Kate Winslet and Idris Elbaew. The movie is titled ‘Into the Rainbow’ and it is set to release on 17th November 2017. R.J Palacio is the author of the novel, he has very beautifully described a story of Auggie who has facial deformity and his struggle to get admitted in the school. 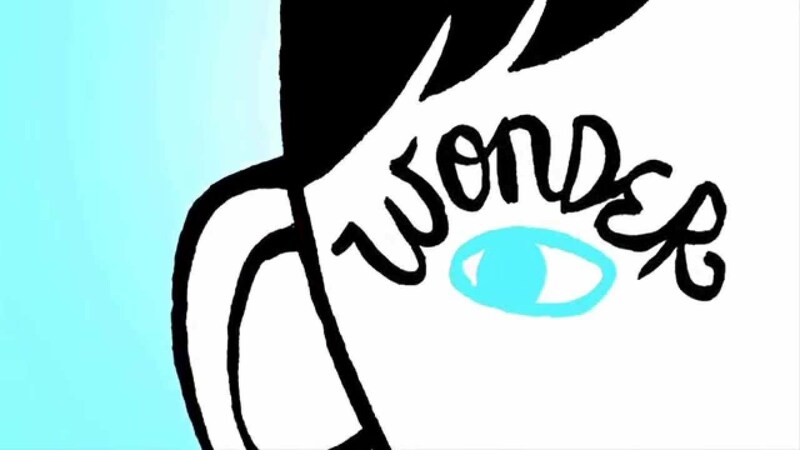 Auggie is the most unlikely of heroes when he enters the local fifth grade. As his family, his new classmates, and the larger community all struggle to find their compassion and acceptance, Auggie’s extraordinary journey unites them all and proves’ You can’t blend in when you were born to stand out.’ The movie stars Julia Roberts. Kristen Hannah is the writer and it is a novel based on the story is of two sisters. They support each other during World War 2. When one among them is sent to prison the other fights to bring her back. Michelle McLaren is the director of the film but the release date is not announced. 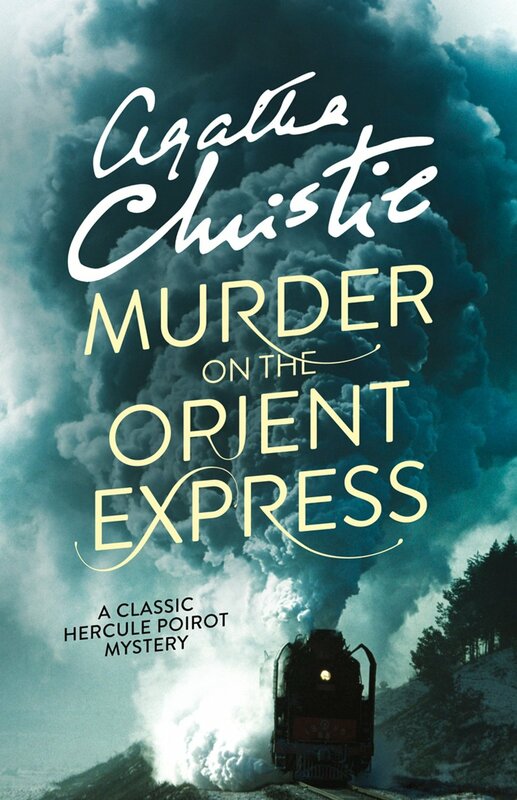 The author of the novel is Agatha Christie. A luxurious trip through Europe quickly unfolds into a race against time to solve a murder aboard a train. So that no one else is murdered, Detective Hercules suspects 13 strangers. It is a story in which a detective set to solve a murder mystery. The release date of the movie is 22nd November and the leading actor is Johnny Depp. The novel comprises of three interesting romantic and adventurous stories written by John Green, Maurine Johnson, and Lauren Myracle. It is a compilation of three interconnected stories. 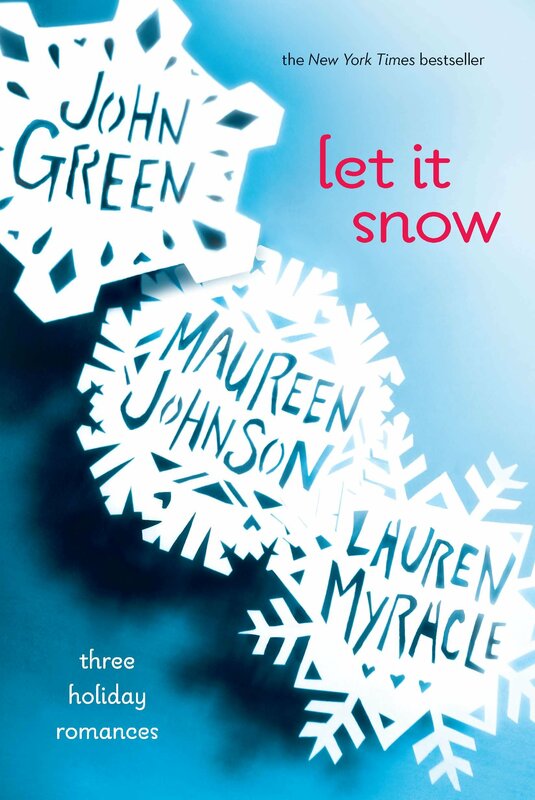 And it follows three different teenagers, who experience a huge snow storm in Grace town during the Christmas season. The novel released on 2 October 2008 and the movie date is not yet announced. I hope, you all liked the list of novels that will release as movies this year. Readers will get something that will make reading and watching much more interesting for them. Keep enjoying guys! Life is incomplete without enjoyment.